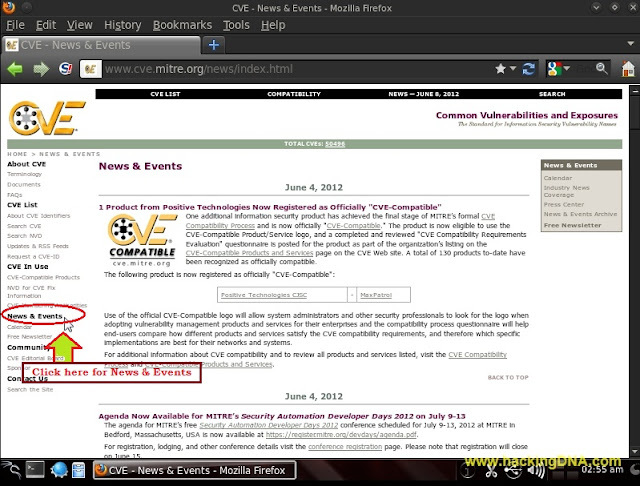 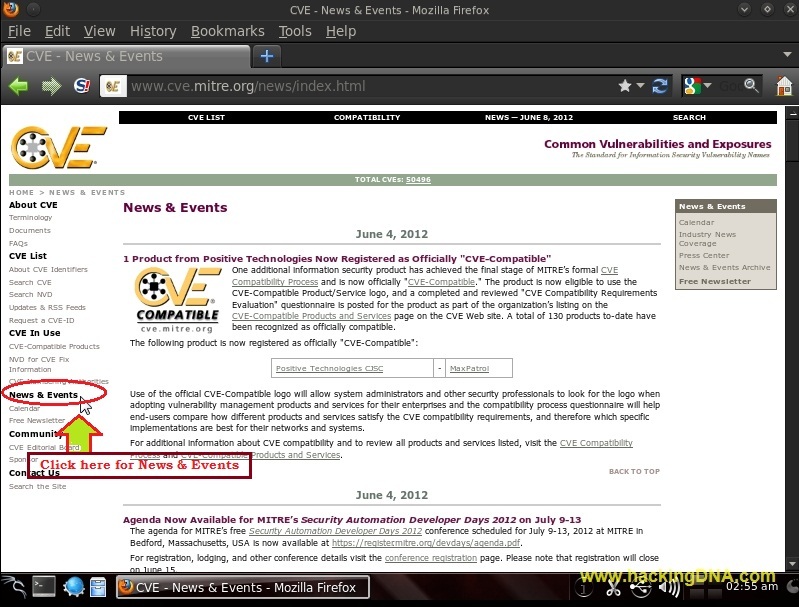 Below image shows the mitre-cve website . NVD is the U.S. government repository of standards based vulnerability management data represented using the Security Content Automation Protocol (SCAP). 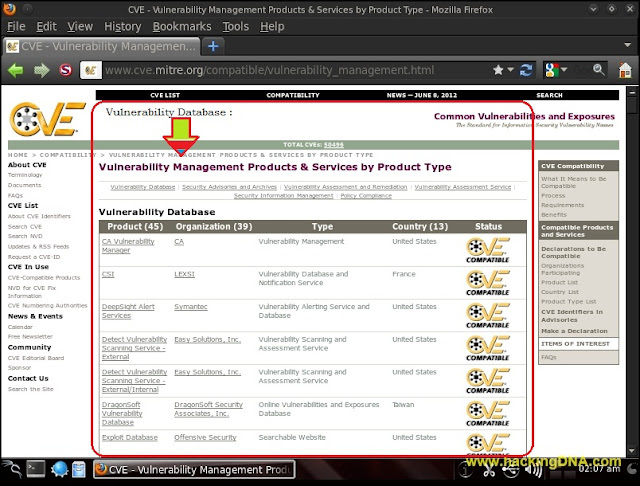 NVD includes databases of security checklists, security related software flaws, misconfigurations, product names, and impact metrics. Here you get information regarding Patch management . 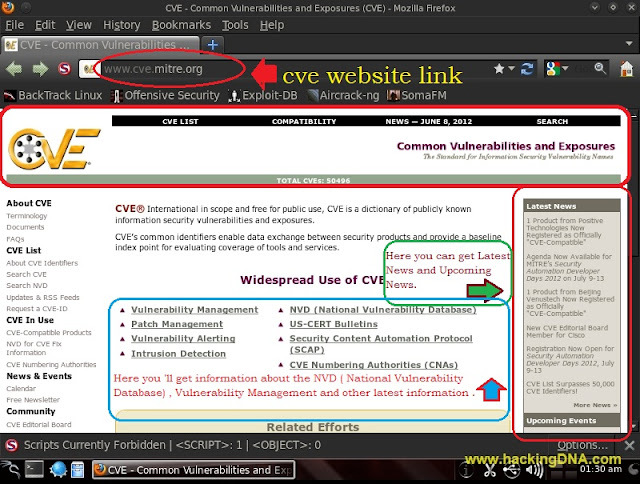 In www.cve.mitre.org website , there is a link of US-CERT website . US-CERT ( United States Computer Emergency Response Team ) . 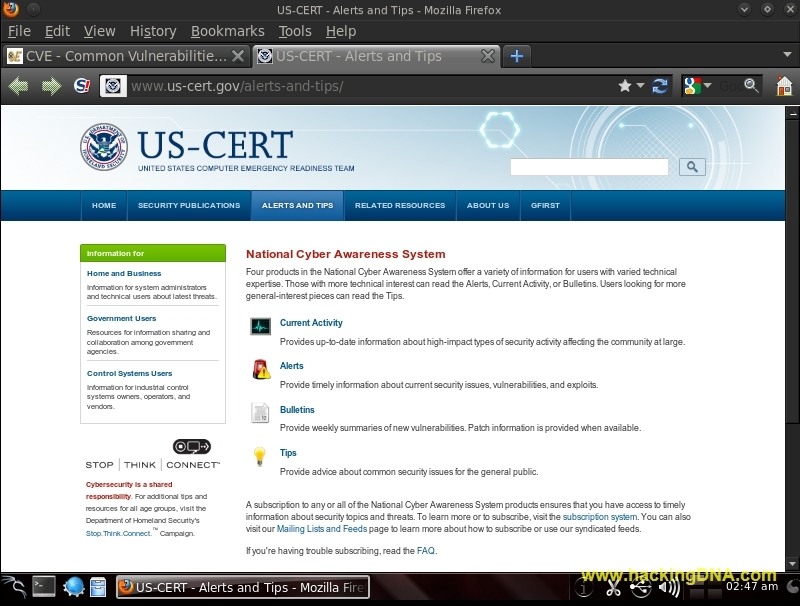 In US-CERT Website you can read the Alerts, Current Activity,tips or Bulletins. 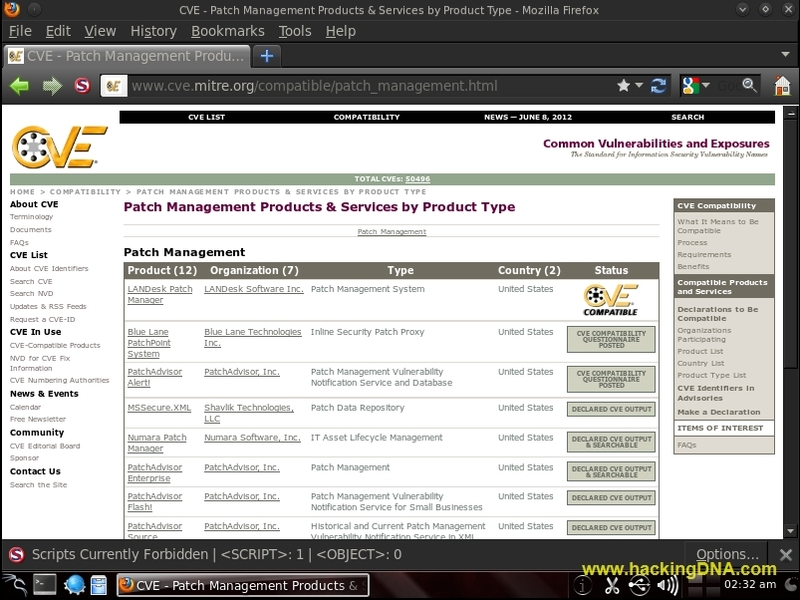 Here you will get information regarding to IDS . 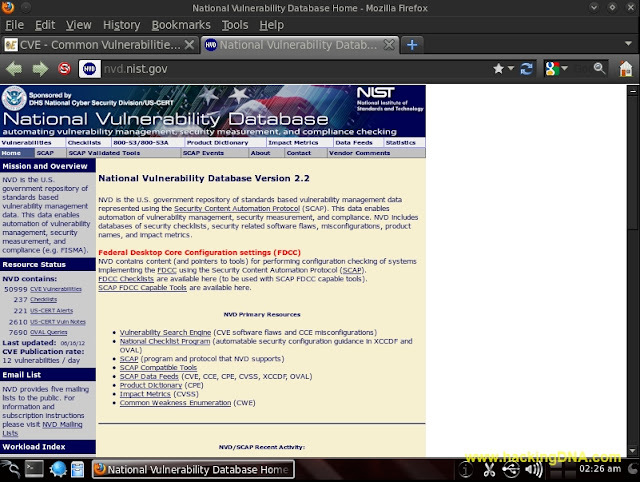 There is so many things you can learn from this website . Lots more to run keep research on yourself now .